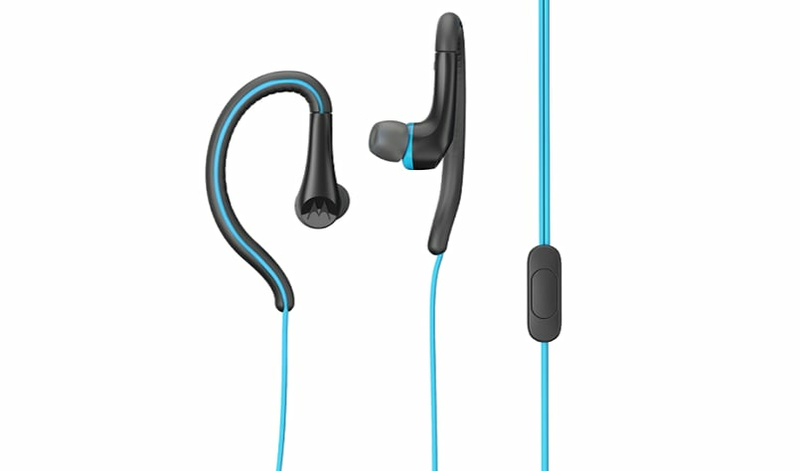 Skullcandy has announced the launch of a Bluetooth enabled earbuds called Jib Bluetooth earbuds. The earbuds come with a price tag of Rs 2,999 and as per Skullcandy it will be available exclusively on Amazon India for the first three months and thereafter, it will also be available in select retail stores. As per Skullcandy, the earbuds are easy to store in a hidden or secret place and the wireless buds are packed with convenience. Their simple and sleek design offers a noise isolating fit and holds up to 6 hours of battery life that is rechargeable. Furthermore, the Bluetooth technology offers the freedom to take calls or easily listen to music wirelessly. There is also an in-line microphone which enables users to control calls or music effortlessly, without the need to touch the phone. In India, Brandeyes is the distributor of Skullcandy products. Sony has launched the Sony WS623 Walkman, a part of the Walkman A series in India. 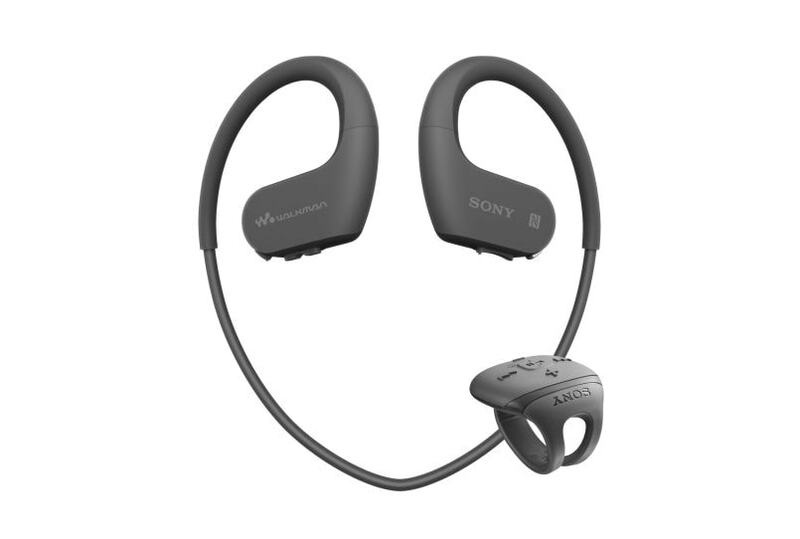 The wireless walkman is simple and comes in Sony’s traditional in-ear design. The WS623 Walkman is aimed at the outdoorsy music lovers who are always on the go and looking for a rugged option. Sony claims the in-ear Walkman is aimed for extreme outdoor conditions. The wearable Walkman comes with IP65/68 rating and functions even in sea-water. The device can function underwater up to a depth of two meters and continue working for up to 30 minutes. The standard earbuds are covered with an additional layer of waterproof earbuds and also a thin film to prevent water from seeping inside and damaging the internal hardware. The device also comes with the ability and functions to enhance sound underwater. Additionally, the dust-proofing keeps the buds safe in sandy or windy terrains. On the temperature front, the device can withstand between -5°C to 45°C. There is an Ambient Sound Mode which, instead of filtering in outside noise, helps to identify the correct sounds so instructions or any honks while on the road are not missed. The Walkman is aimed mainly at the trainers or hikers and mountaineers, passing through different kinds of terrains on their journeys. It weighs 32 grams and comes with in-ear comfort and a non-slip technology to keep the buds in place even during strong movement. WS623 Walkman comes with Bluetooth Wireless Technology and can also be paired up to the smartphone using NFC. The player supports playback of MP3, WMA, Linear PCM, AAC and FLAC file formats. The device box comes with two sets of earbuds – one normal and one waterproof depending on the usage. Both the types come with four set of sizes from Small to Double Large. WS623 Walkman offers 12 hours of music playback time on a charge of 1.5 hours. Additionally, the Walkman also features the QuickCharge technology where three minutes charge gives up to 60 minutes of playback time. On the storage front, you get 4GB of internal memory and is available in just one color – Black. The device is priced at Rs 8,990 in India. Along with the WS623 Walkman, Sony also launched the WS413 Walkman, which sports all the features of the former but comes with lesser playback time of 10 hours. WS413 Walkman is priced at Rs 6,990 in India and comes in Black and Ivory colors. Sennheiser, the German audio giant, has launched an In-Ear Wireless, Momentum, Neckband headset for Rs 14,990. It will be available at the e-store of Sennheiser in two models- the Black and the Ivory versions. The bluetooth Neckband can be paired with iOS, Android and Windows-based devices. Momentum headset comes with an active noise cancellation functionality to reduce the background noise and to achieve it there are four microphones which monitor and reduces noise in the vicinity. It supports NFC (Near-field communication) for easy one-touch pairing, and an integrated microphone. The device has a 10-hour battery life on full charge. The models feature a three-button in-line remote with an integrated mic for controlling music and receiving calls directly from the headphones. New Delhi, Introducing the first ever Mi Wi-Fi repeater in India, Chinese tech major Xiaomi on Monday launched an array of gadgets, including "Mi Bluetooth Speaker Mini", 10,000mAh Mi Power Bank 2 and 20,000mAh Mi Power Bank 2. Compatible with popular router brands, "Mi Wi-Fi Repeater 2" lets a user expand home Wi-Fi coverage without buying a new router. "A small unit, 'Mi Wi-Fi Repeater 2' delivers fast, stable connections for up to 16 devices and has two built-in high performance PCB antennas to expand router signal range and boost download speeds," the company said in a statement. The USB connector on Mi Wi-Fi Repeater 2 can be simply plugged and played with power sockets, power strips, power banks or laptops. "Mi Wi-Fi Repeater 2" will be available exclusively on Mi.com and Mi Home at Rs 999 from June 20. The new "Mi Bluetooth Speaker Mini" has a smooth metal housing and features Bluetooth 4.0 technology for a stable and energy-efficient connection. With a battery life of four hours, Mi Bluetooth Speaker Mini will be exclusively available in grey and gold colours on Mi.com and Mi Home at Rs 1,299 from June 21. The company also launched Mi Power Bank 2 with 10,000mAh and 20,000mAh capacities. Both the variants will be available in black -- 10,000MAh for Rs 1,199 and 20,000mAh for Rs 2,199 -- on Mi.com and Mi Home from June 20 and on Amazon and Flipkart from July 07. IT accessories manufacturer Intex Technologies has unveiled its new affordable range of 2.0 Tower Speakers. The “IT-12006 FMUB” and “IT-12005 SUFB” speakers are priced at Rs 11,400 and Rs 11,600, respectively. “We have pioneered in introducing the widest range of affordable yet high-tech speakers over the years,” said Nidhi Markanday, Director and Business Head, Intex Technologies, in a statement. The new range of speakers sport USB port, Bluetooth connectivity and a built-in FM tuner and remote controls. 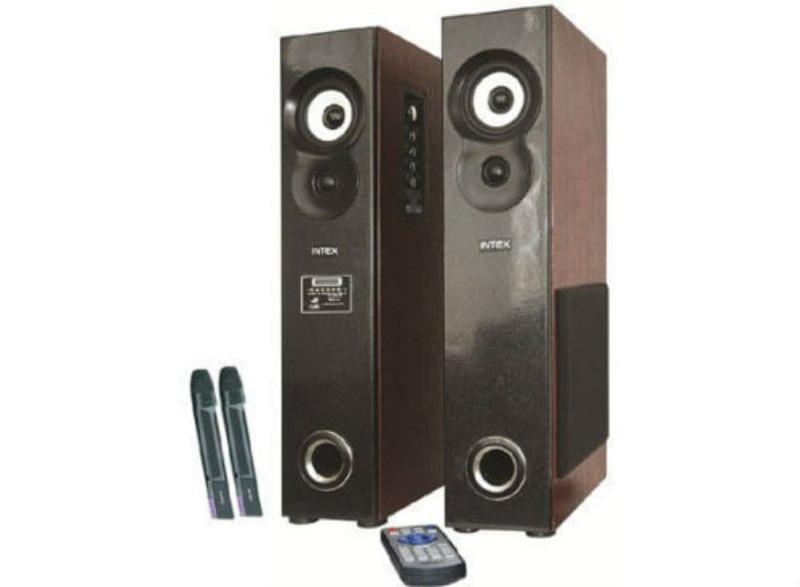 The speakers come with AUX audio input compatible with DVD/PC/LCD TV. The “IT-12005 SUFB” supports SD card slot too. The devices can be operated via floor dancing display lights. Intex now has eight models of Tower Speakers. Amazon is expected to introduce its speakers, Echo, powered Amazon's voice assistant, Alexa Voice Services (AVS) in India by the end of this year. According to a report by ET, the company has already begun testing the products through select company executives, business professionals and analysts in India. Before launching the product, Amazon is making sure that its Alexa Assistant is compatible with the Indian languages. The speakers will initially use English, it will later be updated to various Indian languages including Marathi, Tamil, and Hindi. Already, a multilingual interface is being worked upon at Amazon’s facility in Chennai. Apart from the language support, Alexa on Echo will allow India's tech-savvy elites to sit in their homes or offices and execute their commands such as to buy groceries online or book a cab. For online purchases, Alexa will link to Amazon's online marketplace, the second-largest in India. Presently, Amazon intends to target the same 1% that is using Amazon Prime and then expand its customer base from there. the Alexa powered Echo is expected to make every home a smart home and reduce the amount of effort you will have to put into even simple daily tasks. Besides the diverse language barrier, the company is facing some additional problems which include large family culture and two-factor payment authentications. 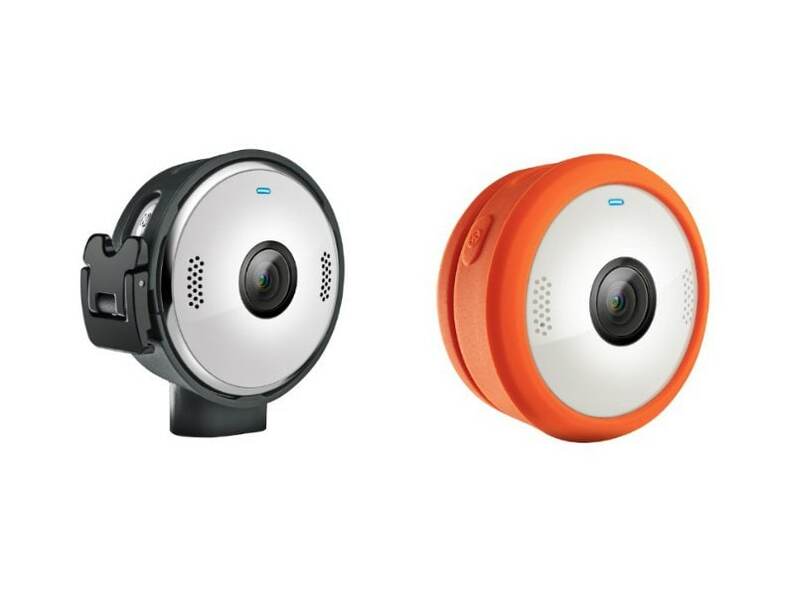 Motorola has launched a new product in its accessories lineup, called the Verve Cam+. Motorola has launched the livestreaming camera quietly, and the product is available for purchase via Amazon in the US. 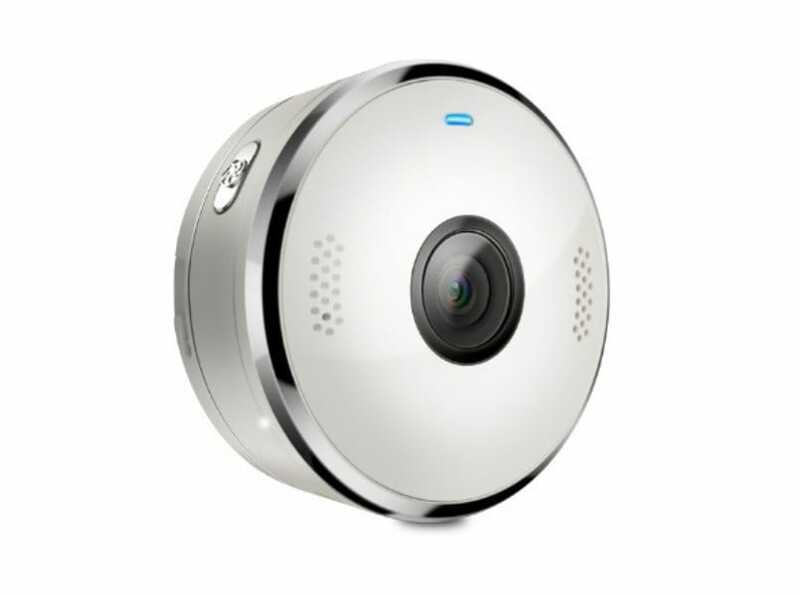 The Verve Cam+ is successor to the original Verve Cam unveiled at last year’s MWC expo. It is currently available for a price of $108.65 which rounds off to Rs 7,000 approximately. The Motorola Verve Cam+ is roundly shaped and its dimensions are 56mmx56mmx28mm. The only color option available for the Verve Cam+ is white, and it’s a light product weighing 61g. The Verve Cam+ can record 2.5k videos at 30 frames per second with up to 45 minutes of recording time. The camera also comes with a built-in video stabilizer. The Verve Cam+ camera has IPX4 rating for water resistance which makes it waterproof up to 25 meters. It also comes with an IP68 rating waterproof case. There are more accessories for the Verve Cam+ which includes a wearable clip, a tripod screw mount and a Bumper & lanyard case. Its connectivity options include Bluetooth 4.1, Wi-Fi 802.11 b/g/n, and a microUSB port. The connectivity range goes up to 80 meters. The Verve Cam+ is also equipped with a microSD card slot with maximum storage capacity of 32GB. There is no in-built storage on the Verve Cam+. The battery capacity of the Verve Cam+ is however not mentioned. VerveCam+ users can download Hubble Connect for Verve Life app which optimizes the sound, reviews and streams video, and finds the last connected location for your device. One can connect the camera with their smartphone via Wi-Fi using this app and edit photos and videos and livestream to social platforms like YouTube. Hubble Connect is available for both iOS and Android users. In comparison to the Verve Cam, it doesn’t sport much difference. The Verve Cam’s waterproof case however had a slightly lower IP68 rating waterproof case. Also, the Verve Cam is available in black color. In an effort to expand its personal audio product range in India, Motorola has launched two new affordable headphones in the country. The company says it is aiming people between the age of 12 and 32 years for these products. 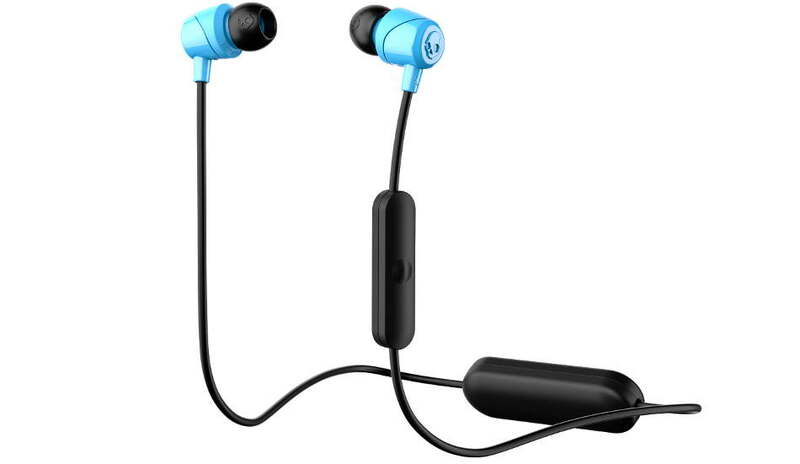 Called the Motorola Earbuds Metal, and Motorola Earbuds Sports, both the headphones are priced at Rs 999. The Motorola Earbuds Metal and Earbuds Sports use a 10mm neodymium driver in each earpiece, which is meant to deliver clear and deep bass audio. Both products are IP54 Water resistant, which means it is dust and water resistant, but you won’t exactly be able to save them if they fall in a bucket of what, for an example. However, a splash or spray of water, they will survive. Similarly, the headphones are also dust proof. As the name suggests, the Motorola Earbuds Sports headphone, are lighter in weight so you can easily wear them while playing, running or working out. The in-ear headphones are available in four colors, that is, Red, Orange, Slate, and Blue. The headphone also comes with a soft rubber ear clip that fits around the outer ear to hold the Earbuds in place, enabling users to focus on the workout, knowing the headphones will stay in place. Motorola says that the product design focuses on ergonomics, and has been extensively tested on athletes. The Moto Earbuds Metal, on the other hand, looks more premium, with an all metal finish with sandblasting and anodizing. The package comes with 3 sets of soft silicon in-ear-gels designed to snugly fit into ears. The in-ear headphones also come with noise isolation capability and in-line mic for calls for handsfree calling. 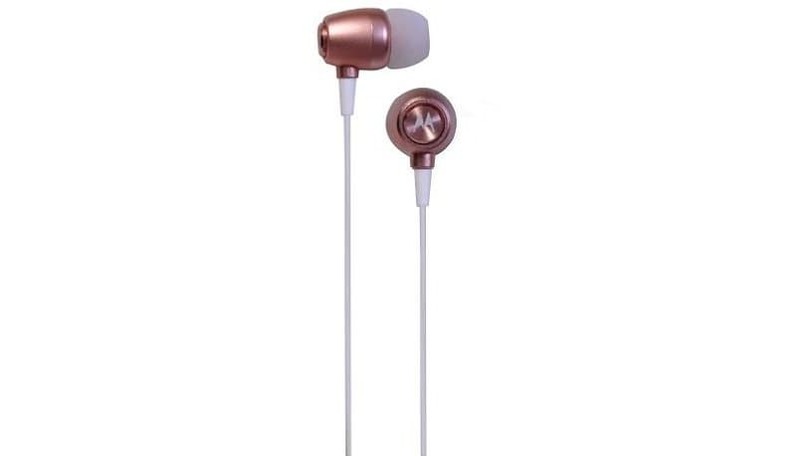 The Earbuds Metal also come in four color options, that is Gold, Rose Gold, Silver, and Matte Black. The Earbuds series would be sold through all leading offline mobile retail outlets, modern trade chains, and e-commerce portals. Pebble has launched a new portable Bluetooth speaker, Jukebox, in India. Priced at Rs 1199, it is available at Pebblecart.com and other e-commerce platforms like Flipkart, and Amazon. It comes in two colour variants, namely, Black and Blue. The Jukebox weighs around 145 grams and has a Bluetooth range up to 10 meters. Additionally, it has an inbuilt microphone, which allows you to receive or make calls. The speaker also features AUX port (it comes with bundled with AUX cables) through which one can connect it to any device. Furthermore, the Bluetooth speaker consists of a 3W speaker and one can connect the external memory card to listen to his/her favourite music. The Bluetooth speaker is equipped with rechargeable batteries, which gives a backup for five hours.